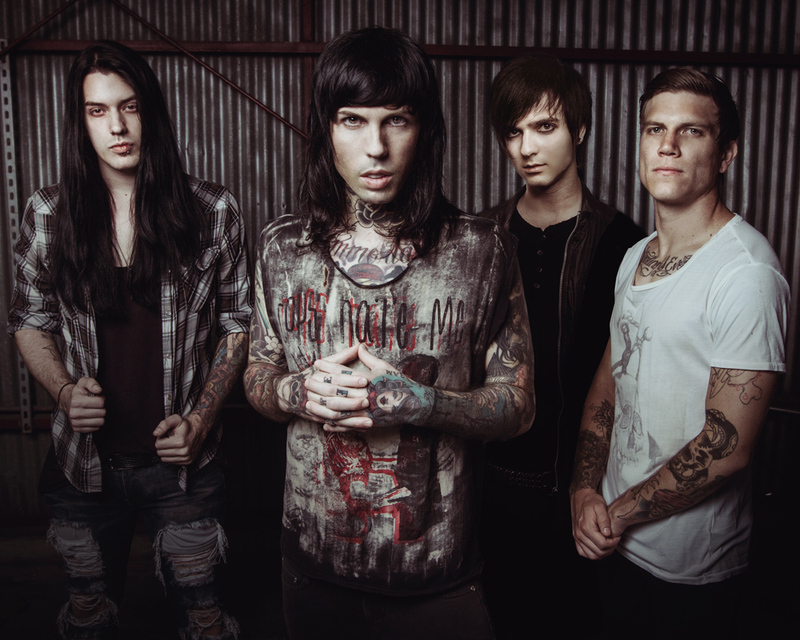 Vans Warped Tour announces first five bands for the 2015 lineup! Vans Warped Tour have just announced the first five bands of the 2015 lineup. It is great to see several familiar faces right in the first announcement. I will leave you with a couple interviews we did, one with Front Porch Step during Warped Tour and the other Handguns while they were out on the Love Like Tour. 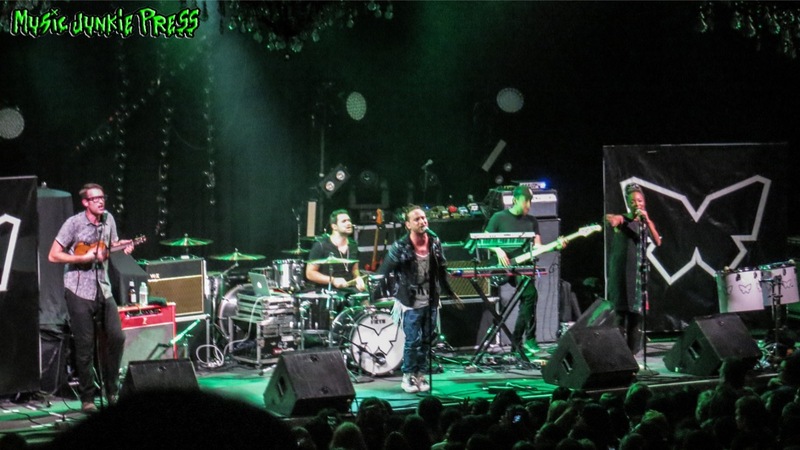 Also check out our write ups on Neck Deep, Palisades and more. Make sure to visit all the social media sites of the bands and stay up to date on their latest news. Blessthefall were another great band to check out on the Moving On Tour. This was the first time for us catching them perform live and they were incredible. The crowd at the Regency Ballroom in San Francisco were definitely ready to heavy it up by the time Blessthefall hit the stage. From the second they hit the stage, the intense wave of crowd surfers began. It was like a sea of legs in the air and sweat flying across the venue. 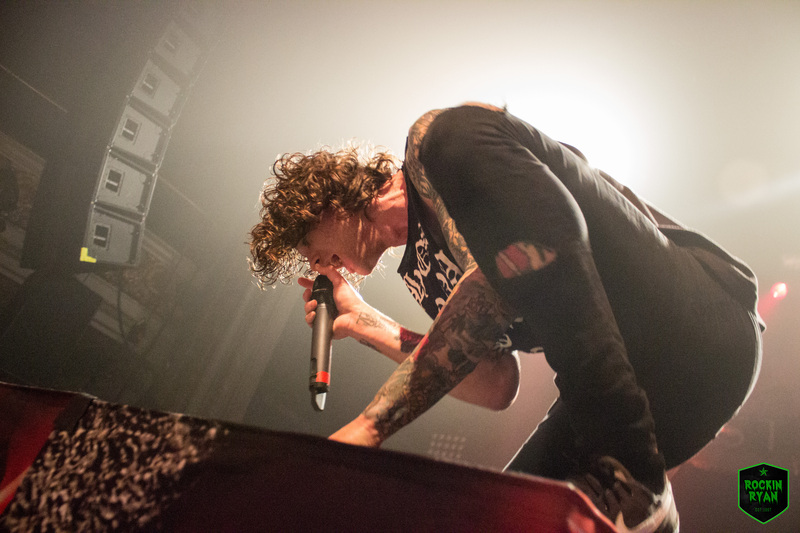 You can catch Blessthefall out on the remaining dates of The Moving On Tour. Visit their social media sites and stay up to date on their latest news. Now that you are hooked on them, how about a chance at winning a hand written personalized note from the band? Visit https://somekindawonderful.jammer.fm/posts/6084 for details about winning and how you can get their latest song, Rhinestone Melodies for free! The Killing Lights new EP is out now! 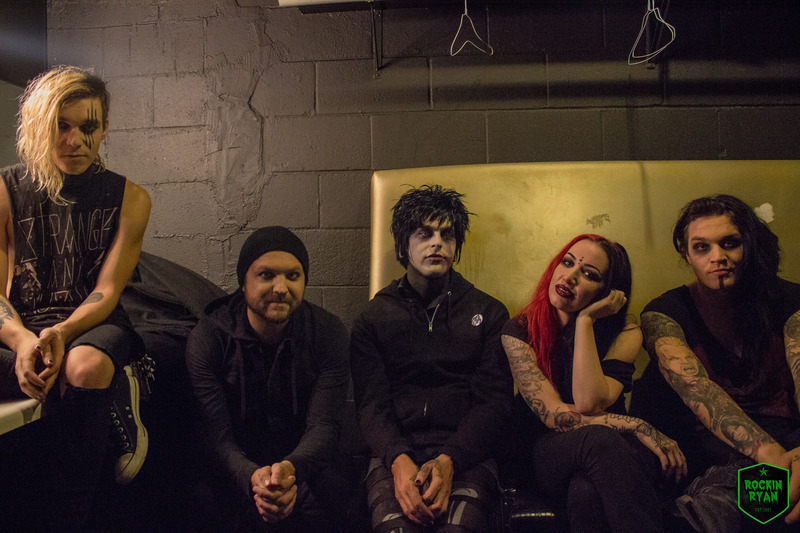 We have been telling you a lot about The Killing Lights, the new music project by Michael Vampire, widely known for his work as frontman in Vampires Everywhere. The day has finally arrived for the release of their self titled EP and it was definitely worth the wait. The five-song release was produced & engineered by DJ Black & Michael Vampire, mixed by Erik Ron (Motionless In White, Escape The Fate) and mastered by Sterling Sound NYC. The next track takes it even a bit heavier with Barely Breathing and has you swirling in a frenzy of double bass, powerful vocals dancing with harmonies and backing chants. It brings out a strong anthemic feel that will awaken your senses and invigorate you. Crashing Down is absolutely my favorite track off the EP and I have already found myself compelled to put it on replay for most of the afternoon. It bleeds out passion in a dark haunting way as if your emotions and feelings are being felt captive, a very emotive song for me. The EP ends with Conversations and is another musical gem. This track starts off with an ethereal style intro amid backing vocals/screams. The song transcends through a celestial journey that will leave you in anticipation of more new music from The Killing Lights. Be sure to visit their social media sites and stay up to date on their latest news. 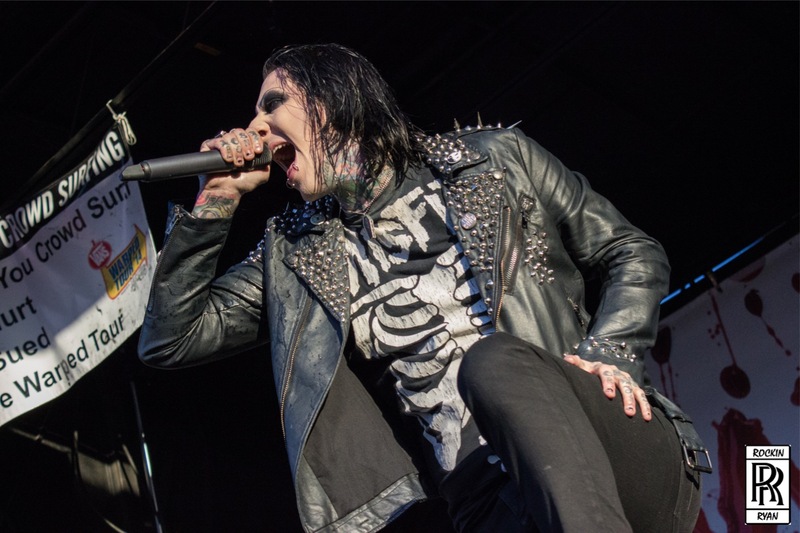 Motionless In White have had quite a busy 2014 and it seems like there is no slowing down in site. They have just announced their headline tour, The Beyond The Barricade Tour which will also feature For Today and Ice Nine Kills. They will announce North American dates on December 8th so stay tuned! Meanwhile, I will leave you with plenty of pictures and videos of the bands to satisfy you until then! Catch hard rockers Emphatic out on their Break The Ice 2014 Tour! 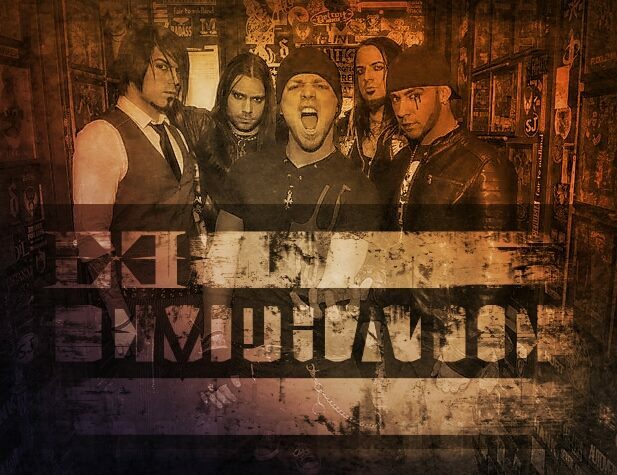 Hard rockers Emphatic are just about ready to start their Break The Ice 2014 Tour later this week. 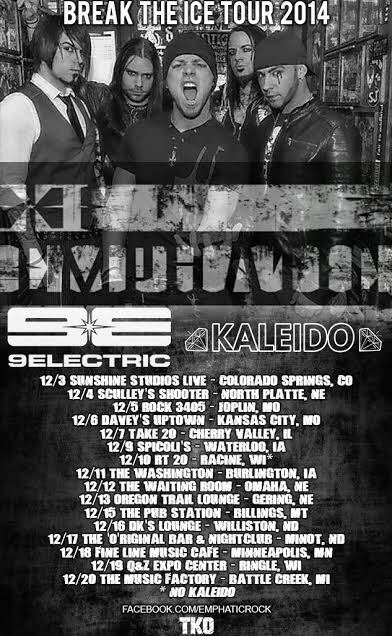 The tour kicks off on December 3rd in Colorado Springs, Co at Sunshine Studios and will wrap up at the Machine Shop in Flint, Michigan. The tour will also include 9Electric and Kalaido. Emphatic has had great success with their albums “Damage” and “Another Life”, along with 4 singles charting in the top 40 active rock charts. They are set to release their new album in 2015 and we are excited to take a listen and I am sure they will not disappoint in giving us another heavy dose of hard rock! So make sure to visit their social media sites and stay up to date on their latest news, tour dates, album details.